Organize the world’s sea turtle information and make it universally accessible and useful. 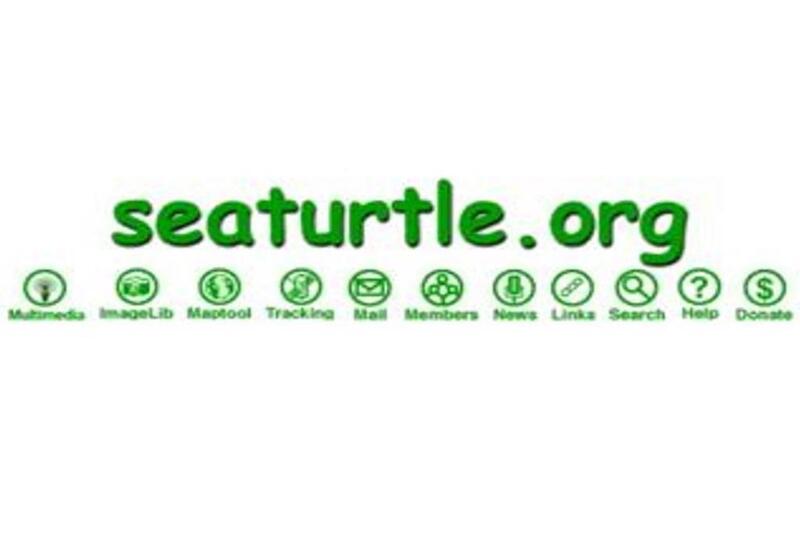 Initially created as “Turtle Tidings” in 1996, SEATURTLE.ORG was founded out of a desire to support research and conservation efforts in the sea turtle community. This goal is achieved primarily through the SEATURTLE.ORG website and has included providing online access to the Marine Turtle Newsletter and supporting registration and administration of the Annual Symposium on Sea Turtle Biology and Conservation. More recently, we have begun to add centralized database management systems to help organizations working to conserve sea turtles to manage, organize and share their data. 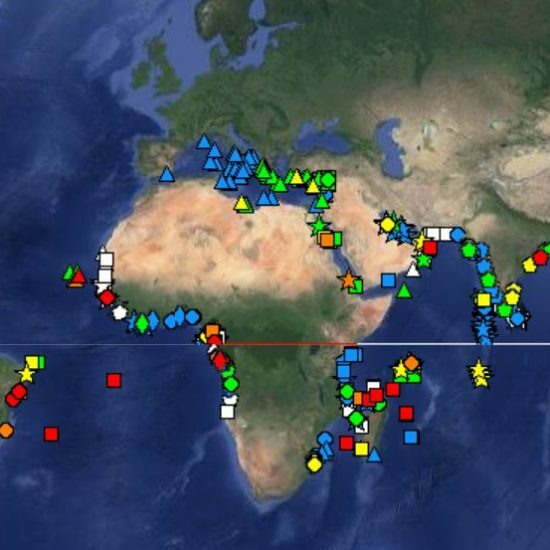 These include the Satellite Tracking and Analysis System (STAT), the Sea Turtle Rehabilitation and Necropsy Database (STRAND) and the Sea Turtle Nest Monitoring System(STNMS). 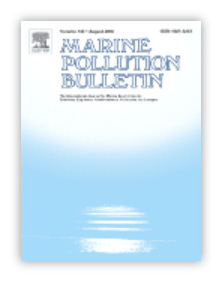 These tools are available for use by all sea turtle organizations.